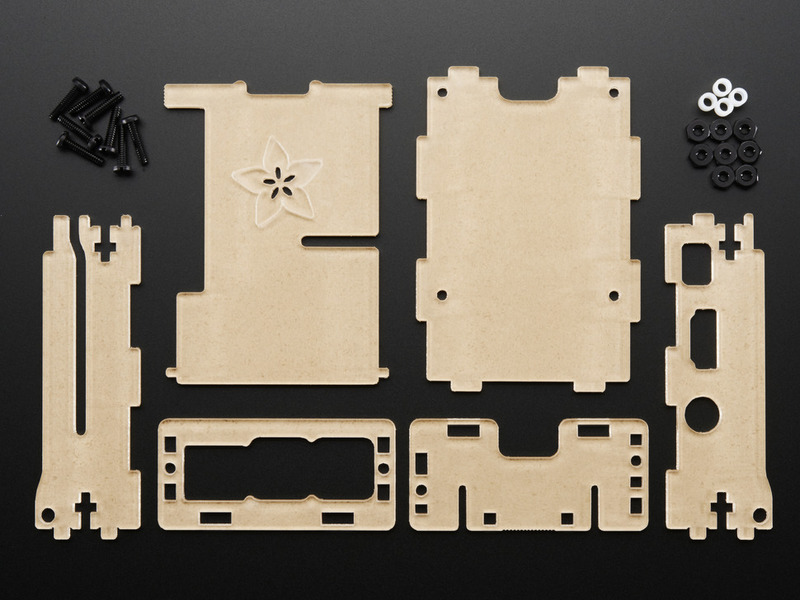 PaintYourDragon is back with another gorgeous laser-cut masterpiece. 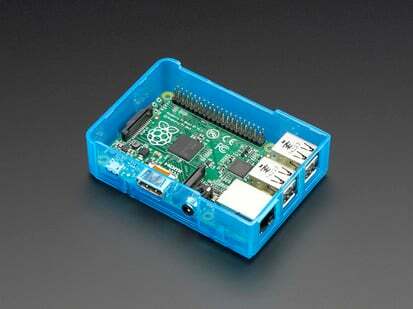 This time he's taken a pass at updating the classic Adafruit Pi Box for the Raspberry Pi Model B+ / Pi 2 / Pi 3 Model B and Pi 3 Model B+ only. 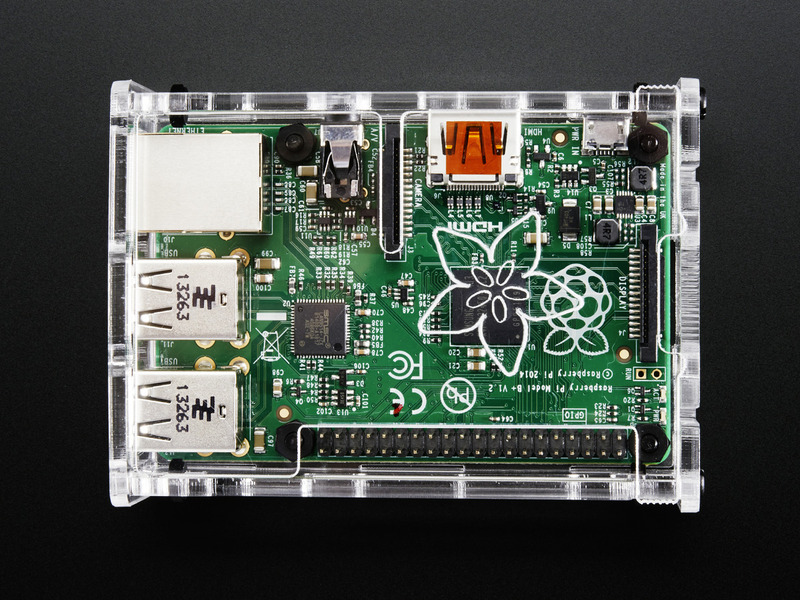 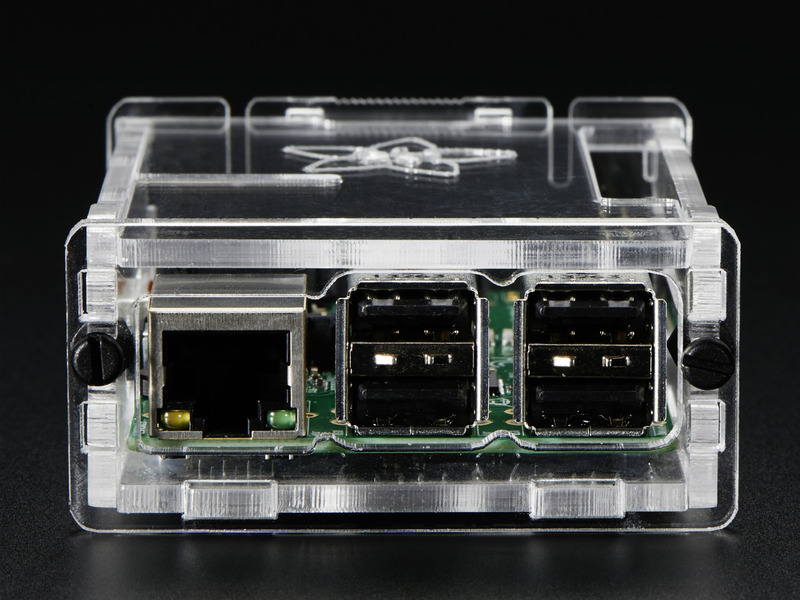 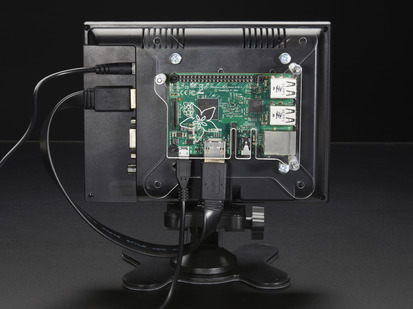 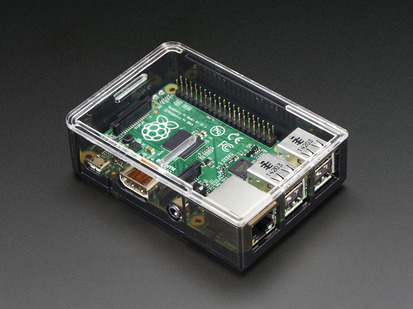 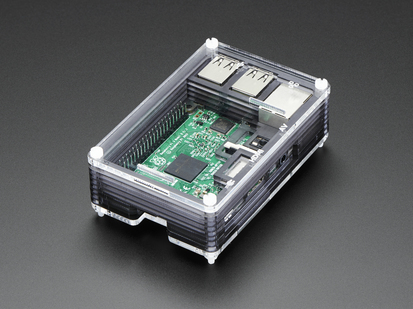 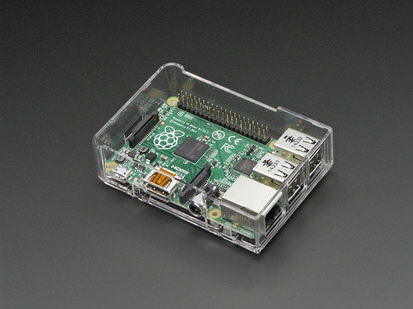 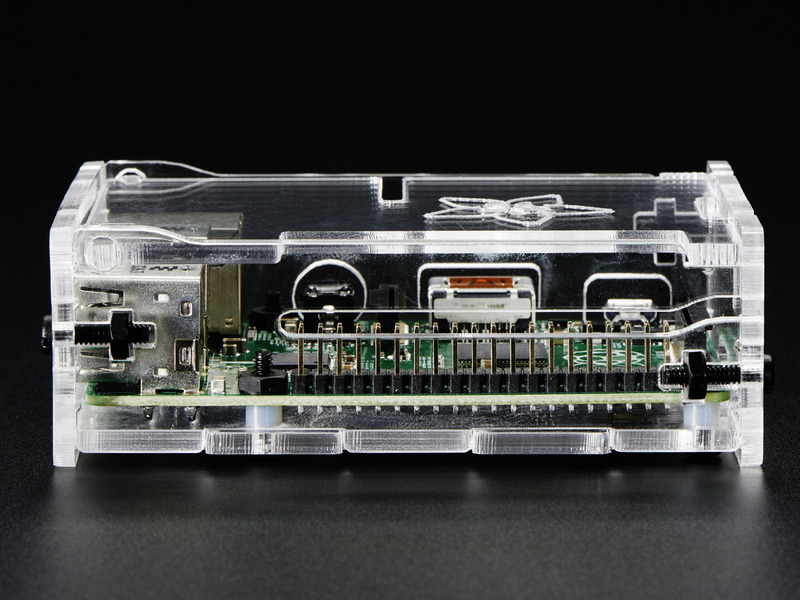 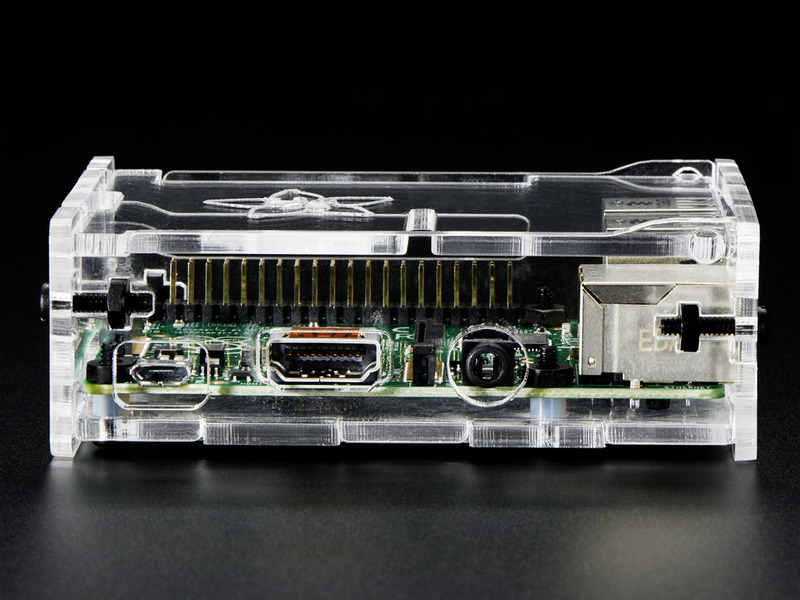 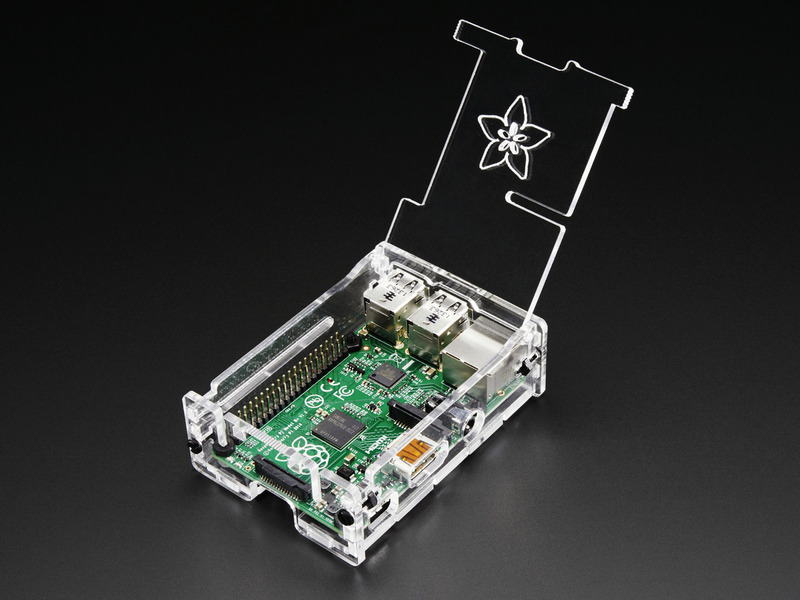 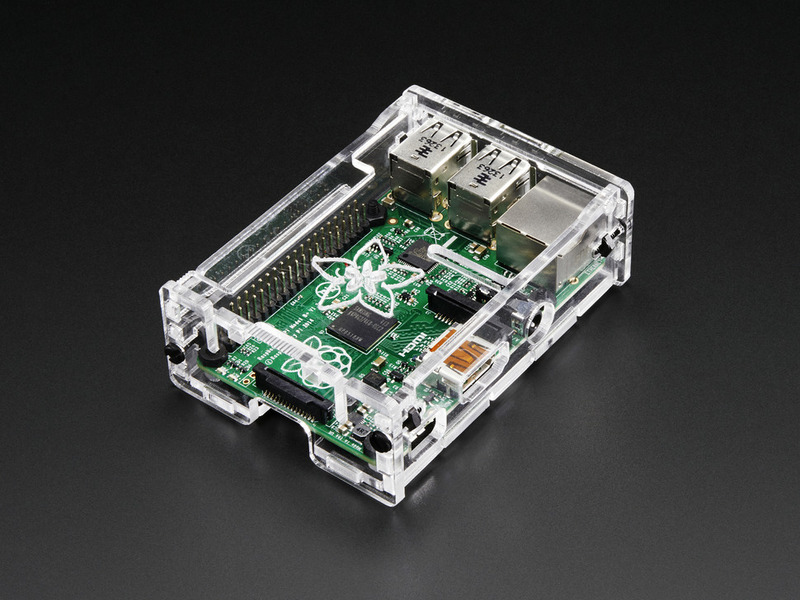 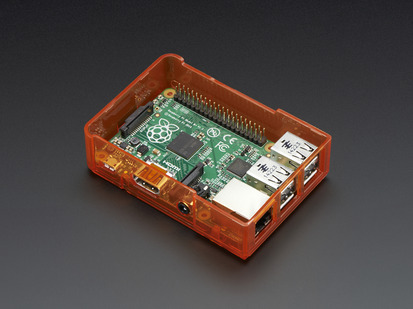 Keep your Raspberry Pi® Model B+ computer safe and sound in this lovely clear acrylic enclosure. We designed this case to be beautiful, easy to assemble and perfect for any use (but especially for those who want to tinker!) This enclosure is not compatible with the Raspberry Pi Model A or B. 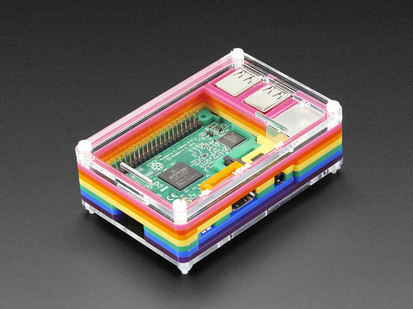 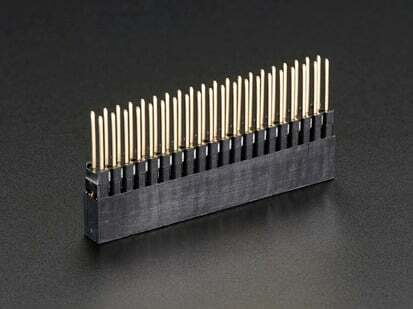 We also have a fully-injection molded case available in multiple glorious colors! 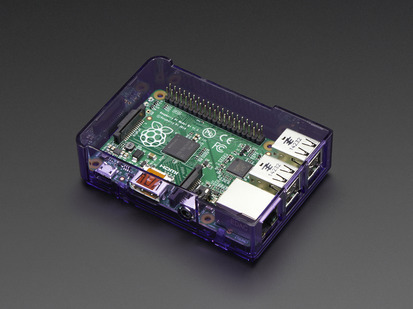 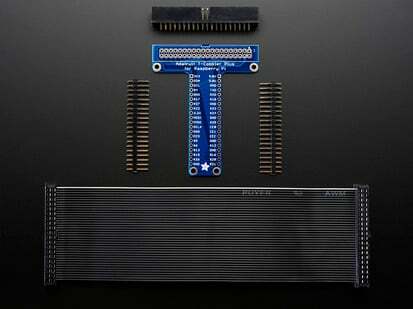 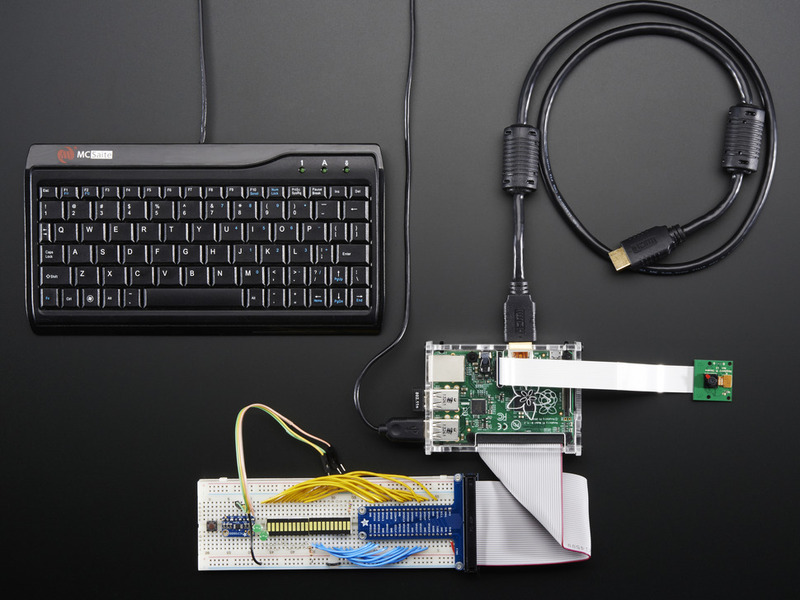 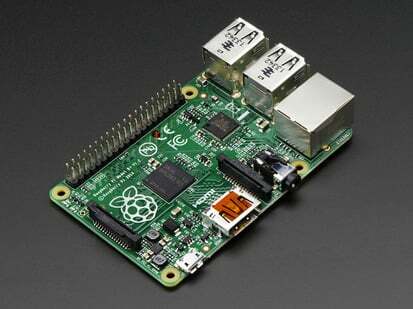 5V @ 2 Amp USB power supply - you'll need this to power the Pi using a Micro USB cable. 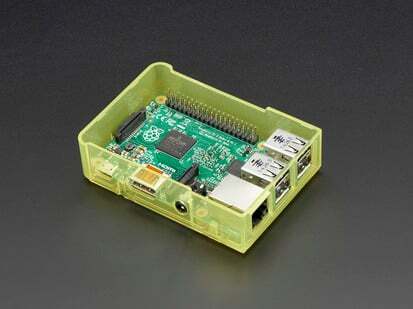 Tested and works perfectly!